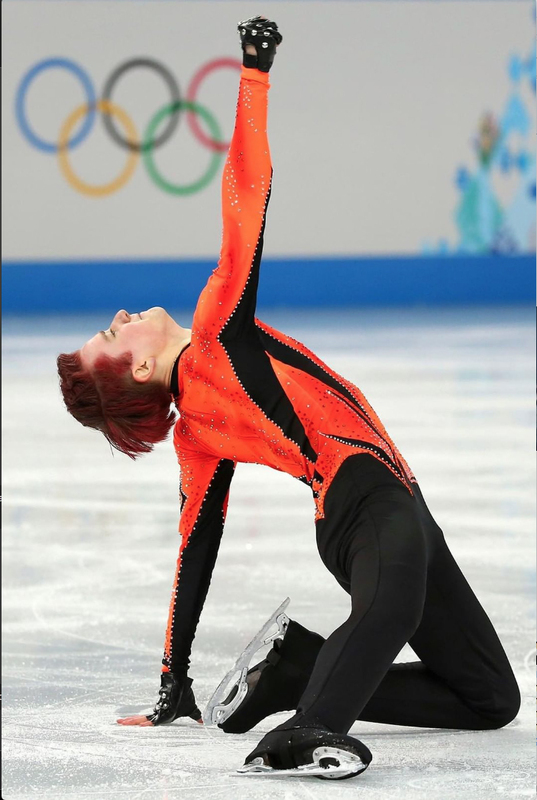 Olympian, International Skating Champion & Choreographer, Misha Ge. Saturday, May 4 - 10:00 A.M. to 4:00 P.M. Warm Up (Off Ice) - 10:00 A.M. - 10:50 A.M.
Edges and Skating Skills - 11:00 A.M. - 11:50 A.M. Basic Jumps and Spins - 12:00 P.M. - 12:50 P.M. 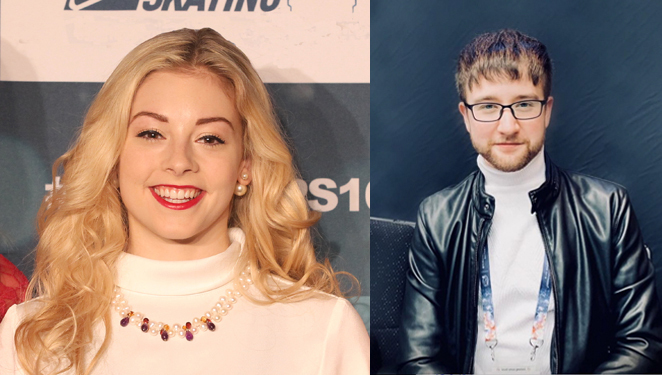 Presentation by Gracie Gold/ Photo Op and lunch (Off Ice) - 1:00 P.M. - 1:50 P.M.
Artistry and Musical Interpretation - 2:00 P.M. - 2:50 P.M. Please note, registration ends on April 26, 2019. There will be a $50 late fee for registrations beyond this date - if there is still space available. Coaches may attend - see ticket details for admission fees.